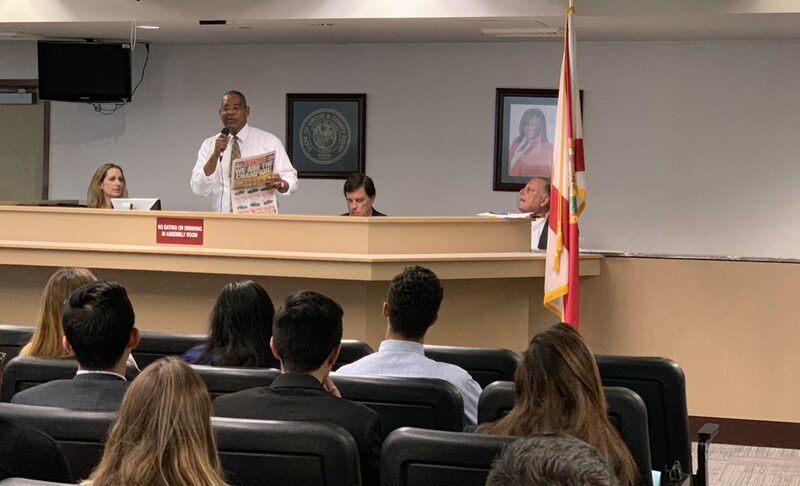 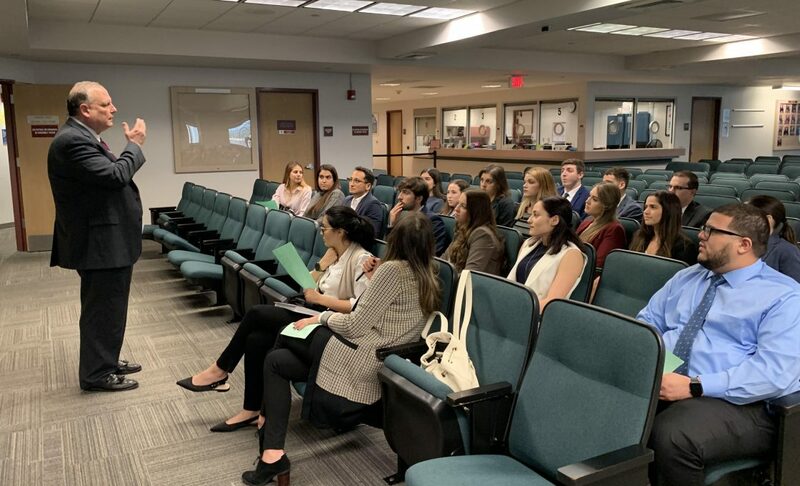 Several judges took part in a Judicial Roundtable Discussion on Friday, February 1, for first-year students in Nova Southeastern’s Shepard Broad College of Law program. 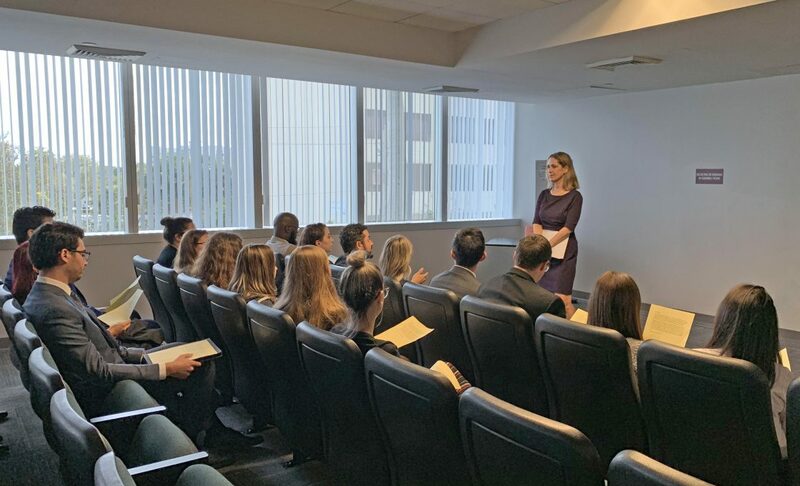 The topic was The Importance of Professionalism in Adversarial Legal Writing and the students heard presentations from the judges and then took part in break-out groups for deeper discussion. 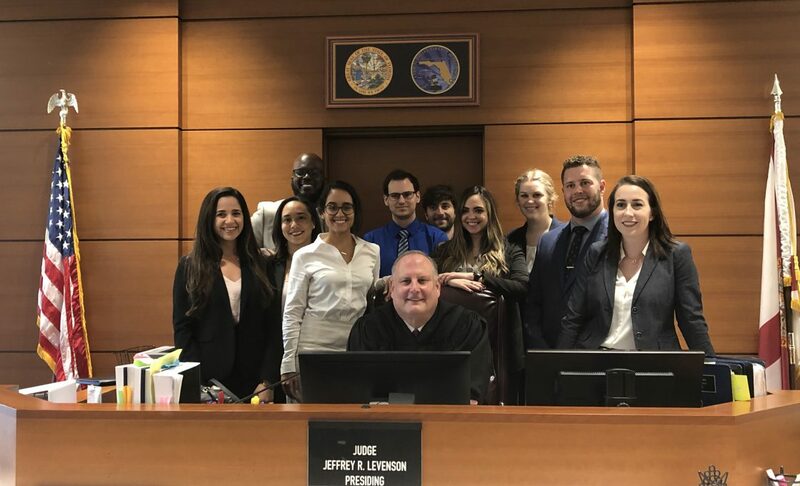 Thanks to Judge Towbin Singer, Judge Williams, Judge Levenson and Judge Diaz for their participation!